(THE NEW PAPER) - "He waka eke noa", a Maori proverb that means "We are in this canoe together", reaffirms the strong community spirit of the Maori people and their philosophy of life that is evident in New Zealand even today. The Maoris arrived in New Zealand from eastern Polynesia more than 700 years ago, developing a distinctive culture and language with unique crafts and performing arts. A glimpse into all this is a must if you visit New Zealand. 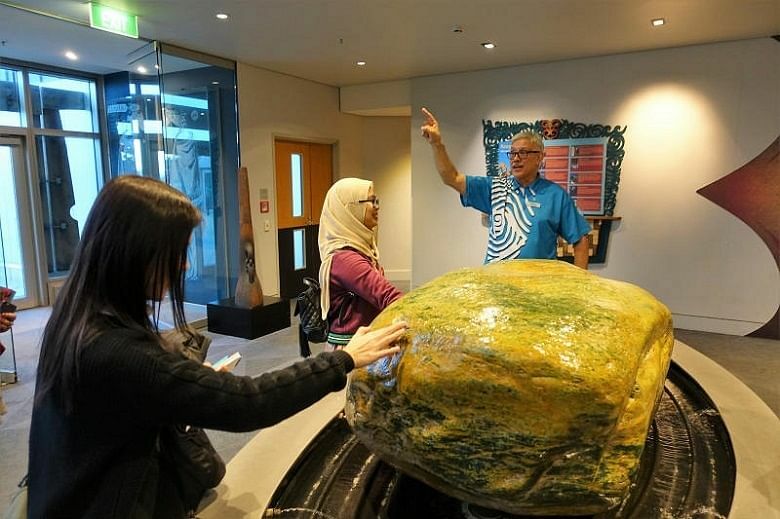 There are two main places to do this: at the Museum of New Zealand Te Papa Tongarewa, the national museum and art gallery of New Zealand in Wellington; and Te Puia, a Maori cultural village in Rotorua. Located at the beautiful waterfront of Wellington Harbour, Te Papa was recently named one of the top 25 museums in the world as part of travel site Trip­Advisor's annual Travellers' Choice Awards. It gives you an in-depth look into New Zealand's past, present and future. You get to experience the whole country in one place. The exhibits are so broad and captivating that you will find yourself immersed in the various treasures for a long time. We were guided on an hour-long tour by the passionate Rangimoana Taylor, who told us stories of his ancestors and the rich Maori culture. He explained what the carved symbols mean and the tales behind the Maori artefacts. At the end of the tour, I was teary as he left us with the powerful and resounding words of Maori wisdom. It is an experience that will linger with me. Entrance to Te Papa is free and you should set aside at least half a day to see all it has to offer. There are performances and special talks all year round, so check the event calendar. 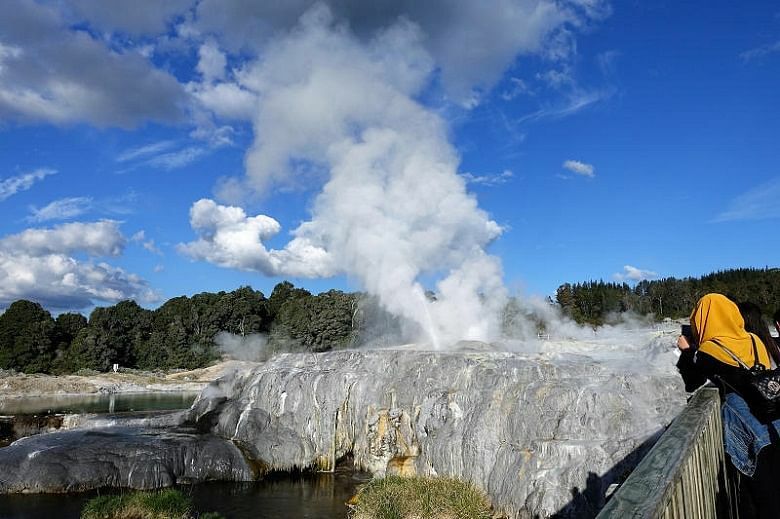 At Te Puia, which sits on 70ha of geothermal wonders and is five minutes from Rotorua city centre, one is treated to nature, stunning artistry and true Maori culture. 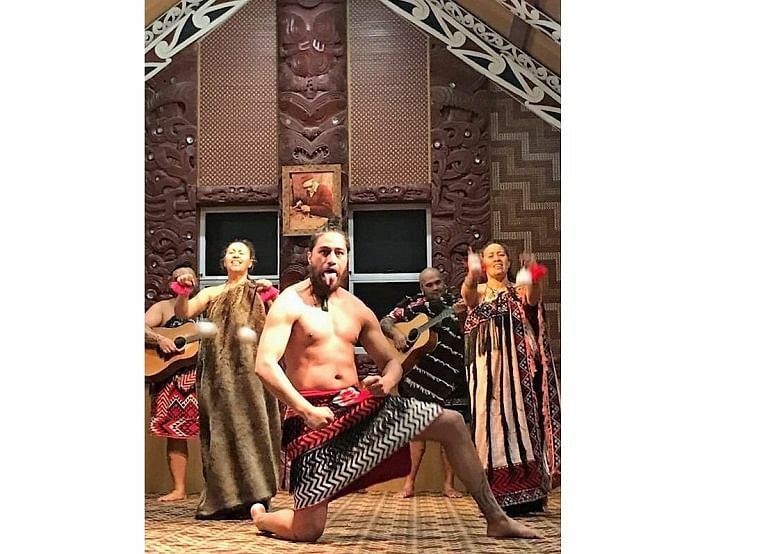 It is home to the famous Pohutu Geyser, bubbling mud pools and the New Zealand Maori Arts and Crafts Institute, which operates schools aimed at keeping Maori art forms alive. At the National Wood Carving School, you can watch students practising the craft. Each carving is not only a form of art, but also symbolic in its purpose, telling a story about the Maori people. You can see similar carvings as part of the stunning Maori architecture around the village. At the National Weaving School, you will learn about the ancient art of Maori weaving, such as the methods used to create beautiful traditional garments. The process is long and arduous, but the results are impressive. For the Maori people, hospitality is of utmost importance. All guests are treated as family and this is exactly how you will be welcomed at Te Puia. The Maoris will entertain and feed you and make you feel that you are part of them. If watching a live haka performance is on your bucket list, then put Te Puia on your itinerary. I was thrilled to have had the opportunity to do so. Before the show began, guides in traditional Maori outfits captivated us as they performed the powhiri, a welcoming ceremony, on the open lawn. It was only after that that we got to enter the marae, a gathering place where the haka is performed. It is a hair-raising experience and the sounds will reverberate deep in your soul. You will also be exposed to entertaining stories told through song and dance. The voices echoed into the night and, when it was all over, I was left yearning for more. There is an option to include dinner in the package. For NZ$125 (S$120), you can enjoy the whole village, a haka performance and a Hangi feast, a delectable array of food cooked Maori-style.